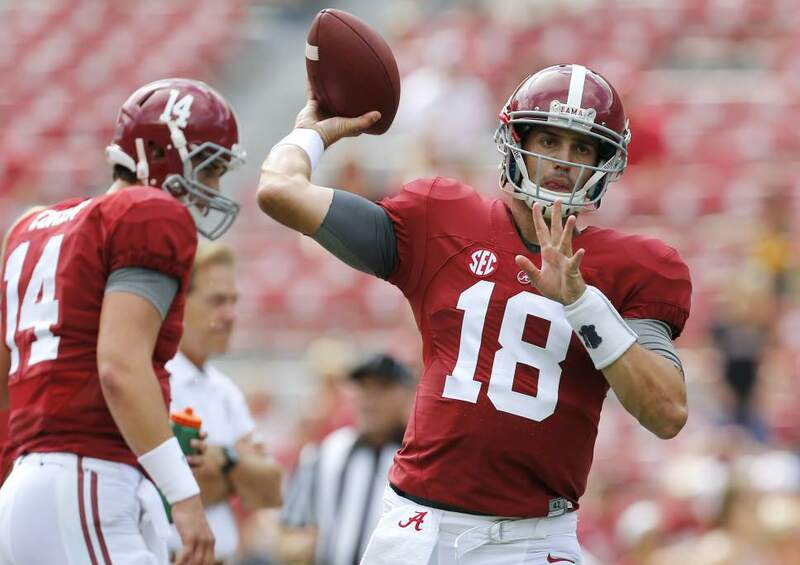 Former Alabama QB Cooper Bateman has enrolled at Utah. Whether he plays football is to be decided. 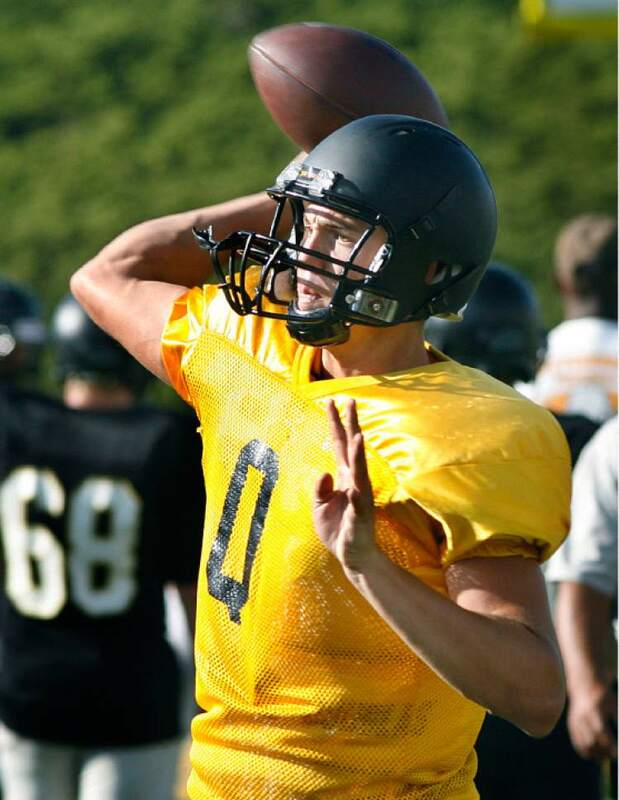 Utah football • The Cottonwood High star could be walk-on. 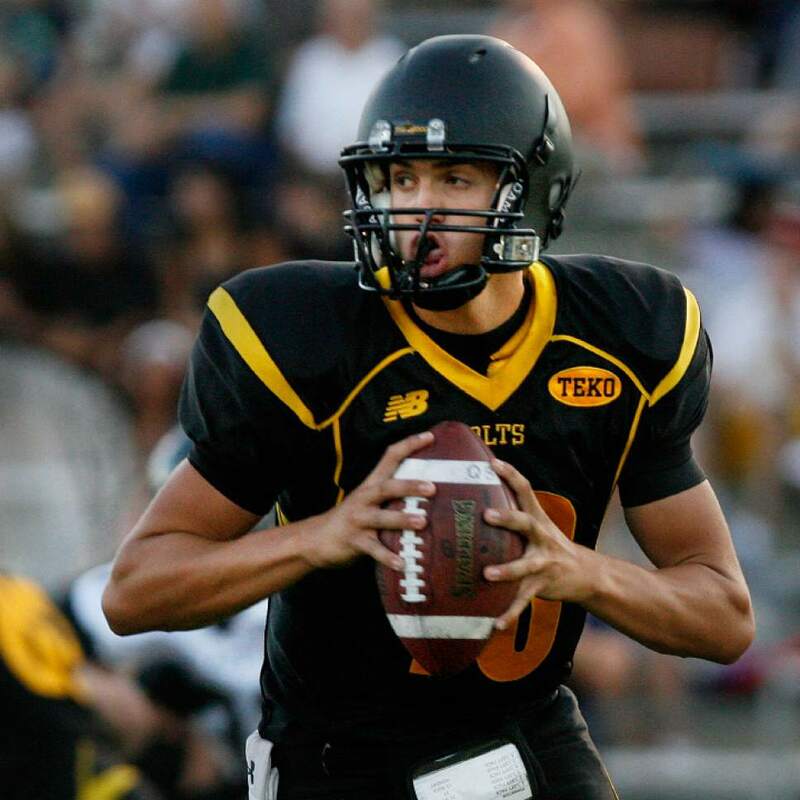 A former four-star quarterback has enrolled at Utah with little fanfare. 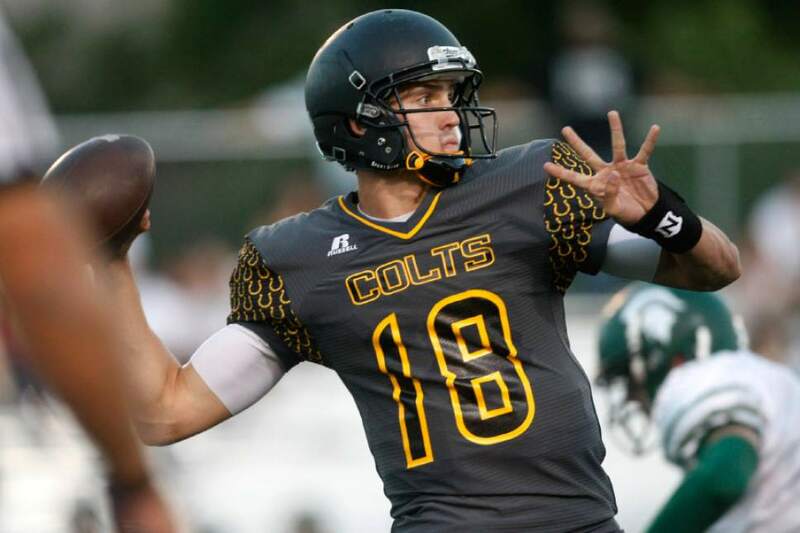 Cooper Bateman, a prep standout at Cottonwood High who has spent the last four seasons at Alabama, is a student at the University of Utah according to a student directory searchhttps://twitter.com/ScottyG1280/status/824690879042445312";> first noted by Scott Garrard of 1280 The Zone. 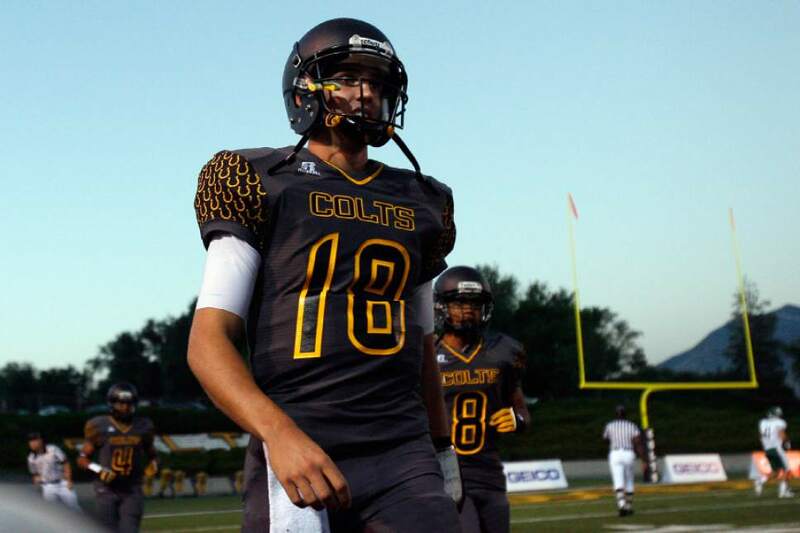 The Utes have offered him an opportunity to walk on as a wide receiver, but he has not yet made a decision whether to take it, the Tribune has learned. The Tribune was unable to reach Bateman as of Thursday afternoon. Utah athletics didn&apos;t have any comment on his status with the team. 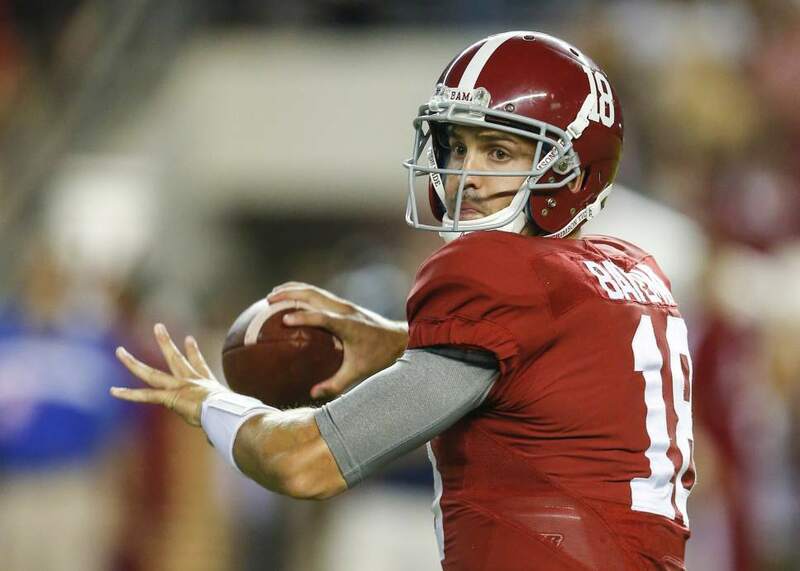 Should Bateman walk on this spring, he isn&apos;t expected to be a contender at quarterback.http://www.al.com/alabamafootball/index.ssf/2015/04/cooper_bateman_receiver_alabama_2015.html";> It&apos;s worth noting that the 6-foot-3, 220-pound quarterback experimented at receiver during his Alabama days. 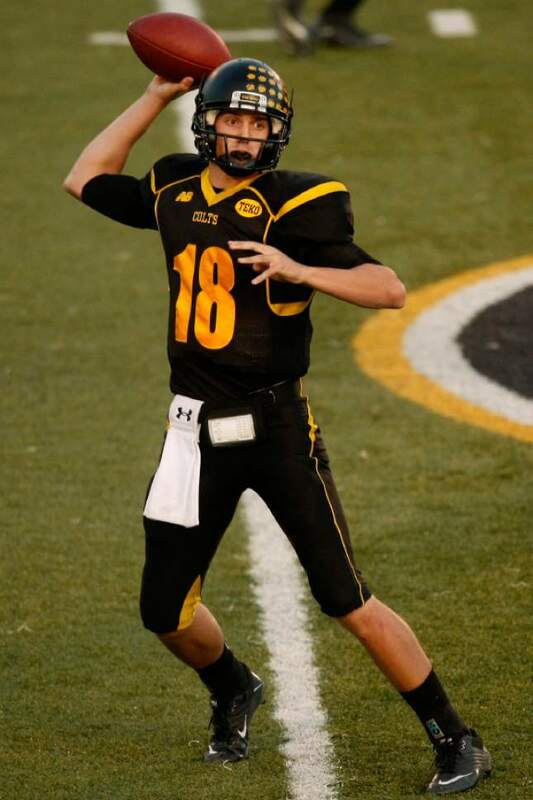 Bateman has his undergraduate degree from Alabama, and is working on a master&apos;s degree in business. He has one more year of eligibility remaining. 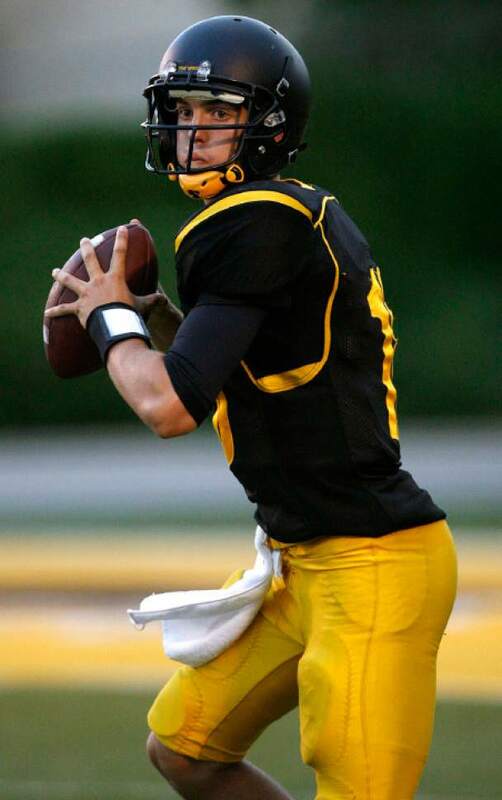 Bateman had an offer from the Utes back when he was an Elite 11 prospect in the 2013 class, http://www.sltrib.com/sltrib/tribpreps/54125249-190/bateman-utah-alabama-quarterback.html.csp";>but went with the Crimson Tide. 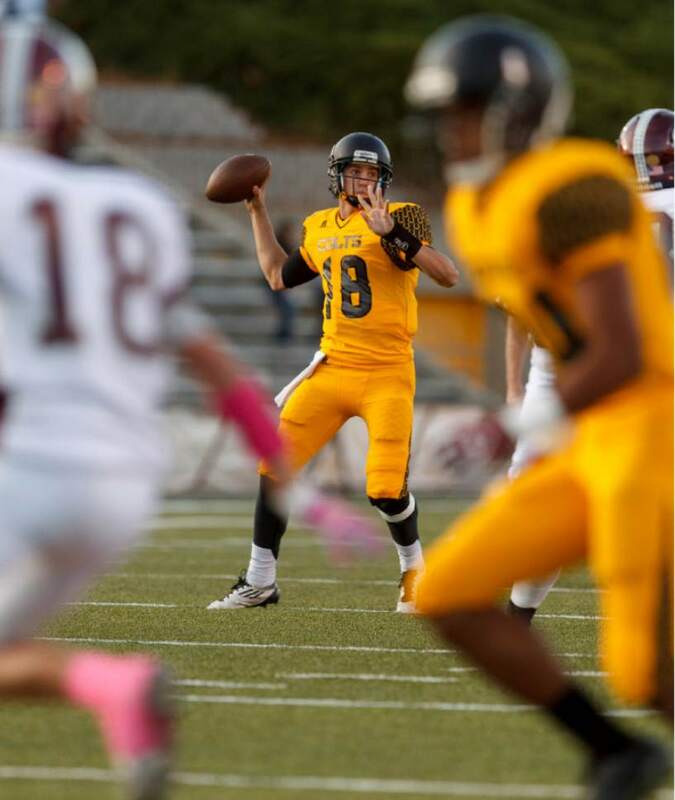 He won a championship in 2015, but http://www.sltrib.com/home/2937699-155/ex-cottonwood-qb-cooper-bateman-tries-to";>was never able to wrangle the full-time starting job in Tuscaloosa  this year supplanted by freshman Jalen Hurts. 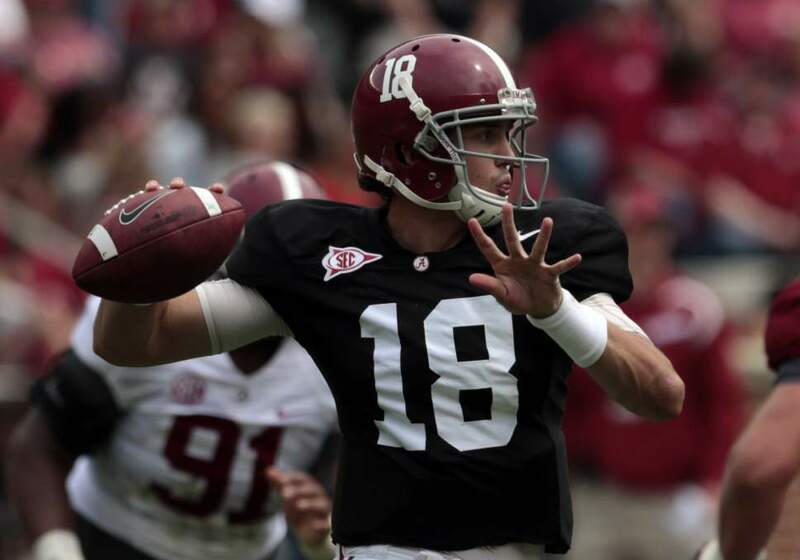 Bateman passed for 410 yards with two touchdowns and two picks, completing 74 percent of his throws during his Alabama career. 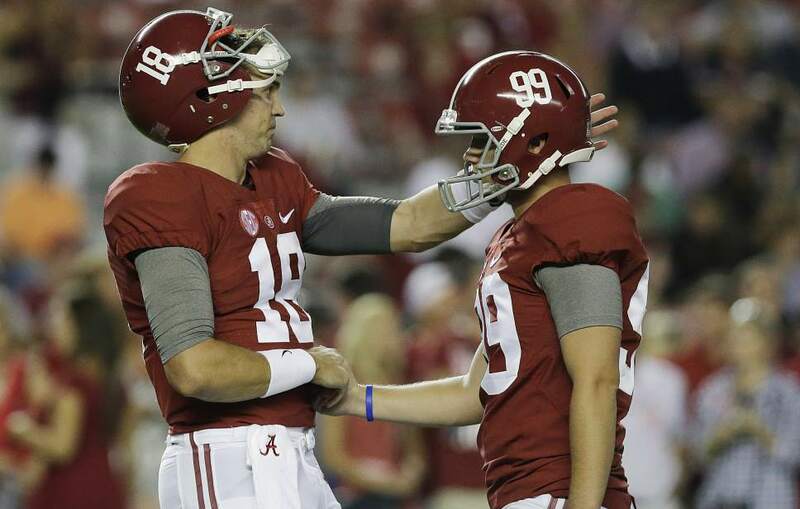 Most of his appearances were as a holder on the field goal unit.http://www.al.com/alabamafootball/index.ssf/2016/12/alabama_backup_qb_plans_to_tra.html";> Alabama media reported he had received a release to transfer in December as the Crimson Tide were preparing to make their run to the national championship game. The Utes have a returning starter at quarterback in Troy Williams, who passed for 2,757 yards with 15 touchdowns and 8 interceptions, rushing for an additional 5 touchdowns last season. http://bit.ly/2iHWatV";>But with new offensive coordinator and quarterbacks coach Troy Taylor, no jobs have been assured for next fall, and every Utah quarterback will be learning a new system. 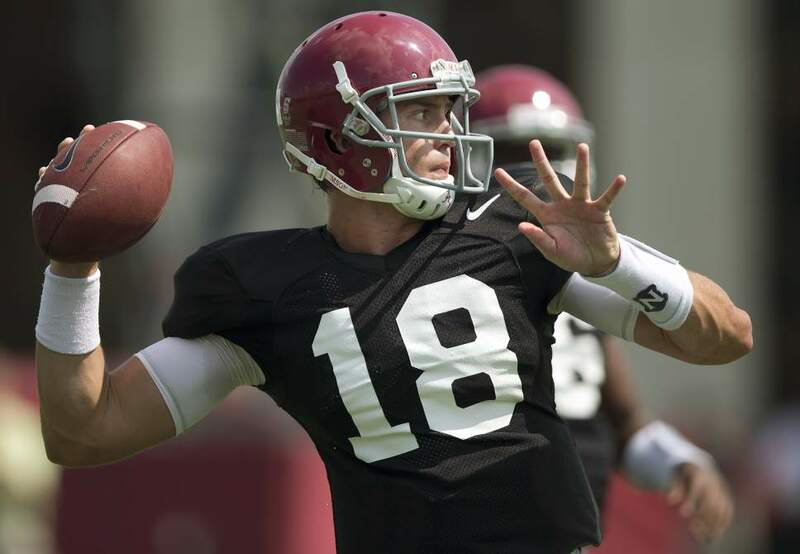 Bateman ran a pro-style offense at Alabama, which would be a departure from Taylor&apos;s spread style. But enrolling just a few miles from his former high school, Bateman also would get the benefit of playing with former teammates tight end Siale Fakailoatonga and center Lo Falemaka, both penciled in as starters for next fall. If Bateman plays receiver, he&apos;ll join a group returning most of its talent aside from Tim Patrick. So far, there&apos;s no assurance that Bateman will be in a quarterback mix that will include Williams, sophomore Tyler Huntley and committed quarterback Jason Shelley. 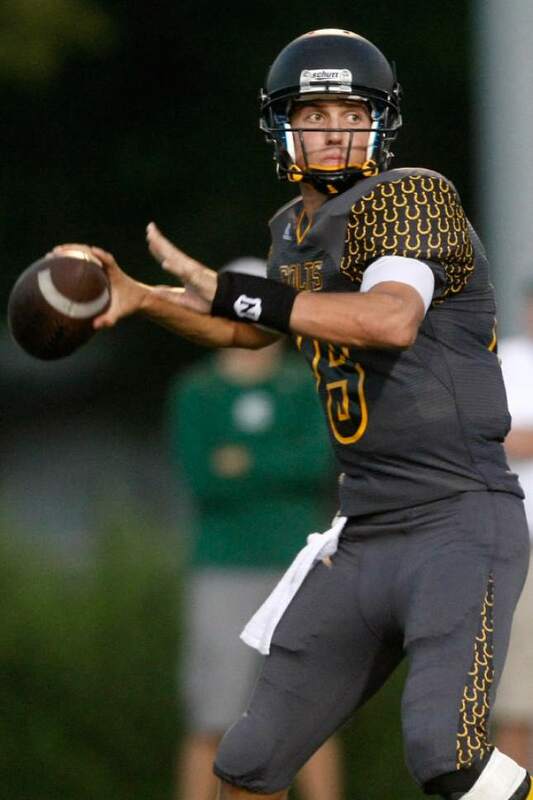 But when four-star quarterbacks enroll at a new school, it only makes sense to pay attention.